Who gets an extra holiday tip? And how much? Etiquette experts say the answer depends on your relationship with the service provider, and your budget. Informal guidelines for cash tips suggest giving the cost of a service for providers like hair stylists, dog walkers/groomers, baby-sitters and such. For nannies, housekeepers, handymen or other home-service providers with whom you have an established relationship, it’s usually a week’s pay, say Gottsman and Schweitzer. 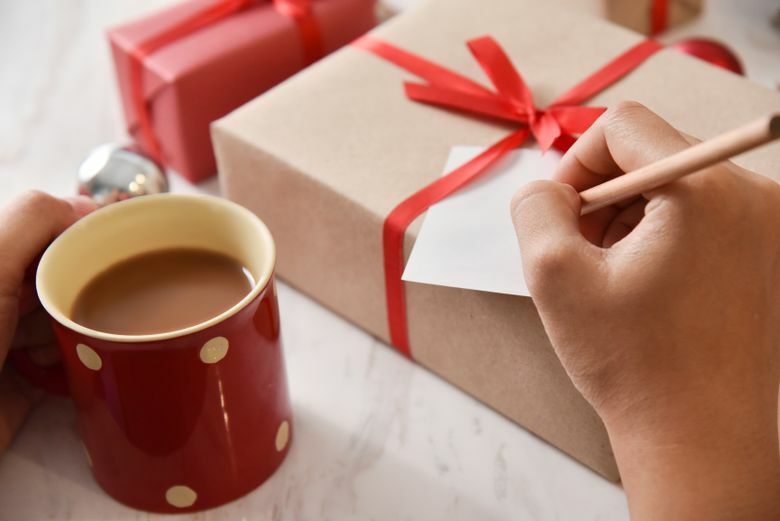 Protocol on tipping and holiday gifts may be murkier when it comes to people like personal trainers, massage therapists, schoolteachers and others. In that case, ask, as some won’t or cannot take tips and gifts, Schweitzer said. In smaller towns, some people like to give small gifts to garbage collectors as an appreciation, Gottsman and Whitmore said. Again, check with any municipality guidelines on gifting. All three etiquette experts say you don’t have to tip extra to everyone at this time of year. There’s no need to give more than usual to service providers you’ll only see once, like a cabdriver.